We pressure wash your outdoors! Dirty fence, siding on house , deck, driveway, front walk, patio, retaining wall, pool decks well restore it to new! 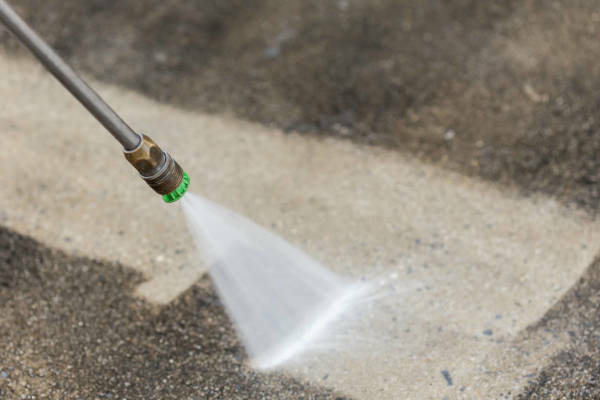 We specialize in paver repair and restoration, pressure washing the old pavers off, blowing out the old joint material with a specailize tip and adding polymeric sand which in 24 hours it will set-up and be ready for use. *Can be as much as 1/6 the cost less then replacing your walk or patio! A very cost effective descission if selling your house, on a budget or just new a little improvement.